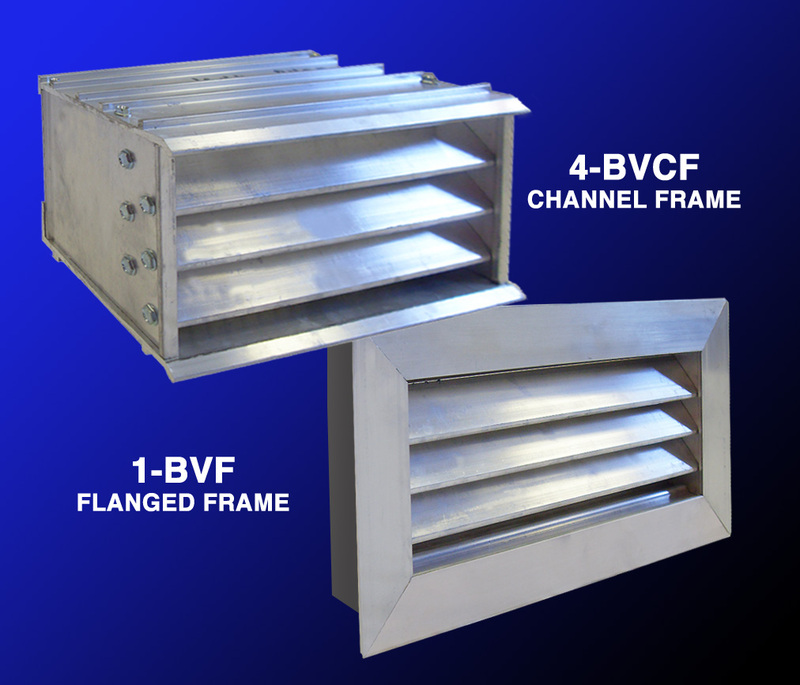 The 1-BVF and 4-BVCF are storm resistant foundation vent with flange or channel frame options. 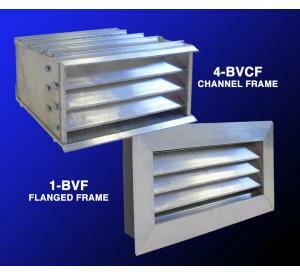 Extruded aluminum construction provides a quality finished appearance. A high water stop at the rear and deep overlapping blades with storm stops provide maximum resistance to rain. Down load product specification sheet in blue link above. All sizes available please call for pricing 866-257-7449 - Ext 701. • *Optional Finishes Available please call. Order Size is 1/4" smaller width and height unless "Actual Build Size" is chosen. Maximum size is 96"w x 96"h please call for pricing.